To financially support the Renaissance vision and create an environment that will enhance student and faculty achievement. The Renaissance Program unites business, parent, school and community to cause positive changes. 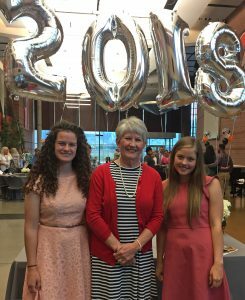 Congratulations to these great students, each of whom received $1,500 towards higher education through the Murray High School Renaissance Program! 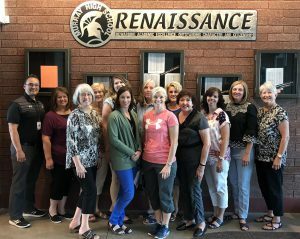 To become a Renaissance Program member, call Murray High School at 801-264-7460 and ask for LeAuna Brown or any of the principals.